Chelsea manager Antonio Conte has revealed that the injury playmaker Eden Hazard sustained was not a serious one. The Belgium international was sidelined in the clash with Sunderland in the Premier League. The forward did not travel with the club to the Stadium of Light for the game but he is expected to make a return when Chelsea continue their winning streak against Crystal Palace this weekend. “I don’t think so,” Conte said when asked if the injury was one that was long term. 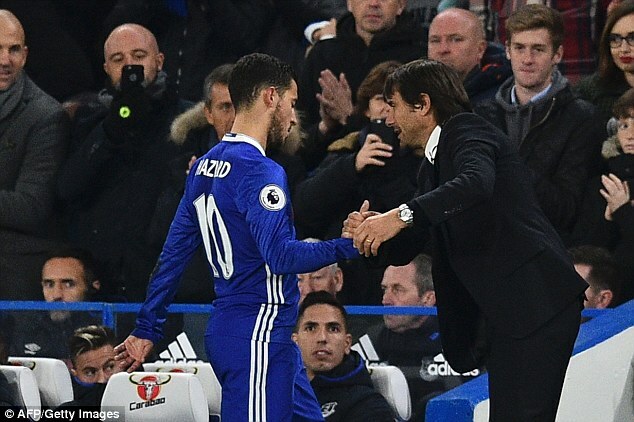 Conte said Hazard could not just feature for the Sunderland clash after his injury in the 1-0 win over West Bromwich Albion. Hazard played 79 minutes but had to be replaced by Branislav Ivanovic in the game played at Stamford Bridge. Eden Hazard has recovered his good form under Antonio Conte. The Belgium international is back to his best, and this can be clearly seen on the pitch. 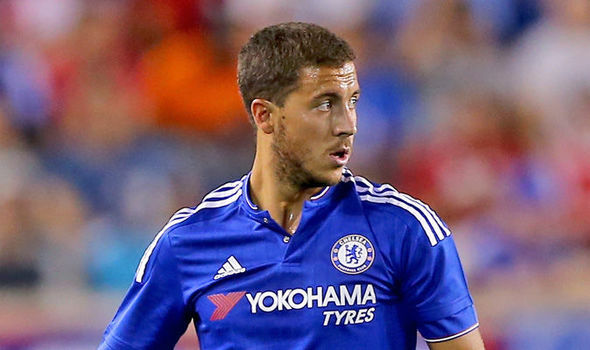 Eden Hazard has been far from his good form last season where he enjoyed his poorest season in the Premier League. He was far from the player that was voted PFA Player of the Year. However, it appears that the player has managed to recover under the Italian manager and seems to be playing better on the pitch. According to some pundits, this is mainly to the change of formation that has been carried out by the Italian manager. Indeed, Eden Hazard is given more freedom in the new 3-4-3 formation that is favored by Antonio Conte. This means that the playmaker is free to play on the wings or more centrally where he can influence the play better. Eden Hazard is also more open to shooting on goals, and this has resulted in four goals this season. This is not bad especially when you know that the player only managed four goals for the whole of last campaign. It has been 2 years since Park Ji-sung last played in a competitive game, but the midfielder looks as athletic as ever. He is currently working as an ambassador for Manchester United. Although he is not participating on the pitch as before, this does not prevent Park Ji-sung from giving his opinion on football matters. He said that South Korea had been handed a tough draw when it comes to the World Cup qualifiers. Indeed they have been drawn with a group comprising of Iran, China, Uzbekistan, Qatar and Syria. South Korea will be looking to participate in their 9th successive World Cup, but Park Ji-sung believes that this will be difficult. He said that the other teams found in the group are among the best in Asian football and that the South Korea team will have to be at their best if they want to make it to the finals. He said that South Korea had already played against Iran and Uzbekistan in the past, and it was by no means an easy match. He said that this is not an easy group and that the South Korean team should be ready for a fight if they want to qualify. 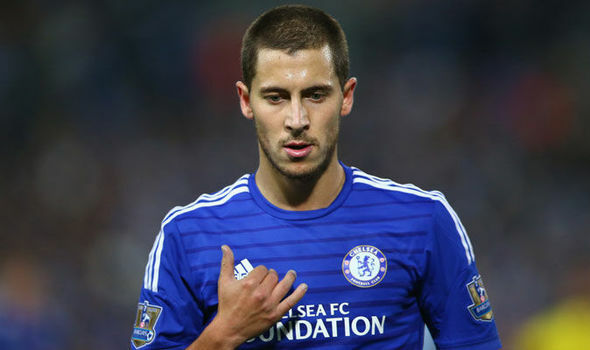 Eden Hazard who is known as a great midfielder plays for Belgian National Team and Chelsea. After achieving the PFA Player of the Year and the Premier League title last year, the Chelsea midfielder Eden Hazard has shown outstanding performances that let other teams likes Blues down. The next term can be a great start for this Belgian player under Antonia Conte as he may be chosen as the ideal captain in place of John Terry. Hazard has always been ranked as one of the best footballer player in the world by his team, commentators and also his coach. 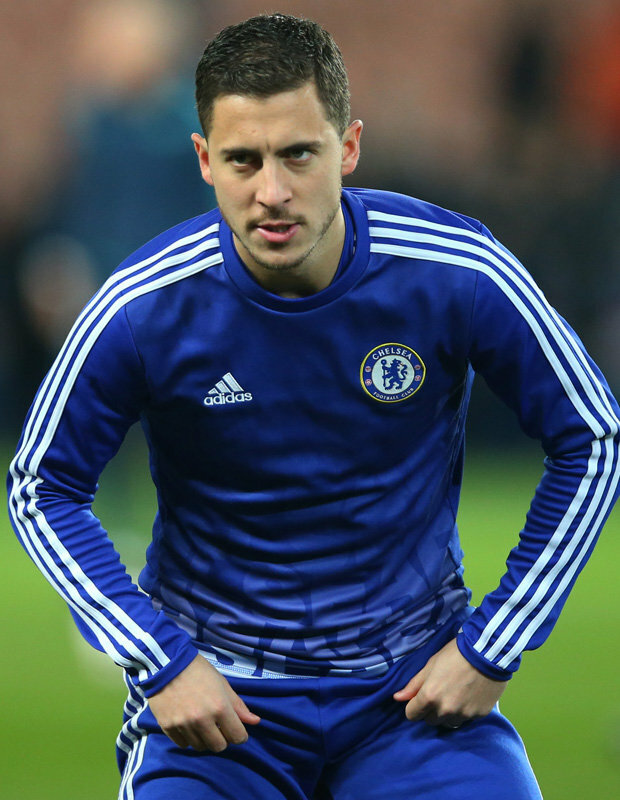 Eden Hazard received lots of accolades due to his impressive performance against The Reds. Chelsea interim manager Guus Hiddink also praised the “terrific” Hazard after his superb show in the 1-1 draw at Liverpool. The Belgian’s stunning solo effort put Chelsea ahead after 32 minutes, before Christian Benteke’s injury-time equalizer denied The Blues all three points. Hiddink says Hazard has improved his physical fitness in recent weeks, and said the midfielder has suffered with a stop-start season. “He was terrific. He’s already some weeks growing also in his physically fitness, which is important for him and nature gives him a lot of skill. “It’s a matter of being fit and fresh for him, and he’s showing that already in the last few weeks.